* Higher Models available on request. * Capacity depends on type of material, scrap size & shape. * PSTG series - Number of blades & output will depend on application. * All specifications are subject to change without notice for constant product development. 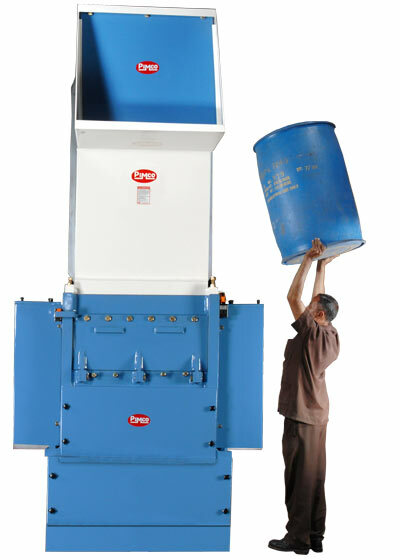 * Control Box, Side Chute, Sucking blower attachments, Silo, Conveyor, Dust collector attachments are optional.